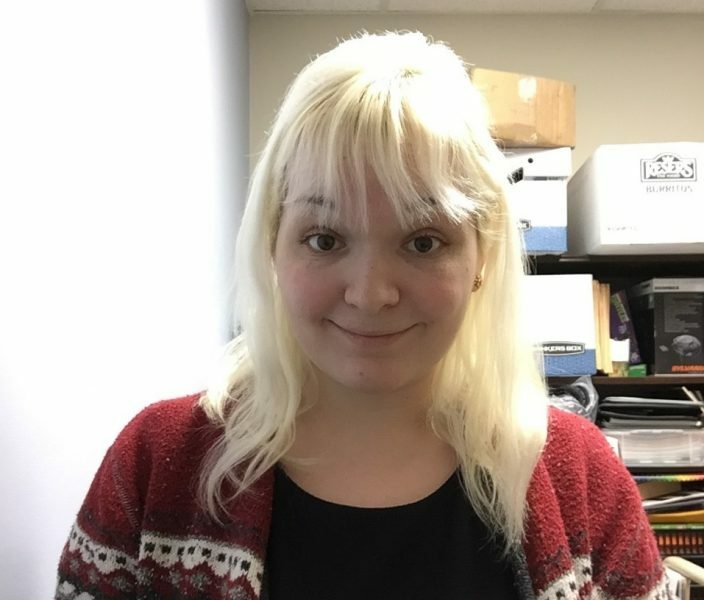 My name is Kia McClement and I am a new part-time Library Assistant working at both the Vancouver and Burnaby campus libraries. I have a diploma in Library Science from Langara as well as a Bachelors of English from Simon Fraser University. I am happy to help with all of your library-related needs, so do not hesitate to ask if you need any help. I enjoy reading young adult novels as well as sewing and wearing costumes from various disciplines, such as Disney movies, Scooby Doo and League of Legends. I am also happy to help if you need any sewing tips or tricks as I have done a lot of trial and error. Interested in Writing for the AC Blog? I want to write for the AC Blog! You can apply online above or request additional information below. Please email me about your school and programs. I may cancel consent any time.